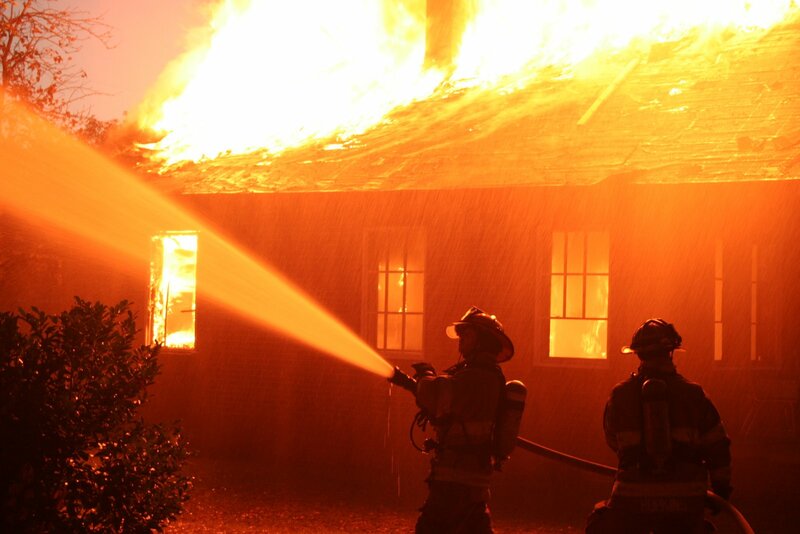 The U.S. Fire Administration reported more than 374,000 home fires and 2,385 home fire deaths in 2012. You can protect your family and reduce the risk of a fire in your home by installing a smoke alarm system. There are two ways a smoke alarm can detect a fire: ionization and photoelectric. Ionization detection reacts to flaming fire that doesn’t contain much smoke. Photoelectric detection reacts to smoldering fire where a large amount of smoke is present. While both methods of detection can successfully alert you a fire, there is no way to predict which type of fire will occur in your home. Talk to your alarm company to determine what type of alarm is best for your home. Ensure each level of your home is equipped with at least one smoke alarm. Always place smoke alarms in the kitchen, each bedroom and outside of every sleeping area. Standard audible alarms are only useful if they work so be sure to test alarms each month, change all batteries twice a year and replace the entire alarm every ten years. To better protect your home from fire damage, consider upgrading your standard alarm system to a monitored alarm system. In the event of a fire, an operator will contact you to verify the emergency. Upon verification or no response, your alarm monitoring company will call on emergency responder immediately. This quick exchange can save your home from major damage or destruction. You can find a trusted alarm company to install a monitored system here. Although alarms are a great way to alert you of a fire, they cannot contain or extinguish a fire. While you should not attempt to fight a major home fire, you can be prepared to extinguish a small fire quickly before it spreads to other areas of your home. Always keep at least one fire extinguisher on every level of your home and in areas prone to fire such as the kitchen, the furnace and the water heater. As there are different types of fire extinguishers it might be worth learning the different types and how they can help you in a fire. Be sure everyone in your family knows where the fire extinguishers are located and how to use them. If possible, consider installing an indoor sprinkler system in your home. An indoor sprinkler system is the best way to contain a home fire before firefighters arrive. The system is quick to respond to fire and only disperses water on the affected areas, so the rest of your home stays dry. Sprinklers can be installed inconspicuously in a new or existing home. Worried about the price tag? The cost of installing an indoor sprinkler system averages $1.61 per sprinklered square foot and can be offset by lower homeowner insurance rates. Make sure you carry out Dryer Vent Cleaning as the built up lint and debris can cause fires. No one can completely prevent fire, so it’s important for you and your family to be prepared in case of emergency. If your home has been damaged by fire it can a stressful job to repair the damage done. However, companies like ServiceMaster are available to make the process much easier. The proper equipment and safety precautions could save the lives of you and your family.